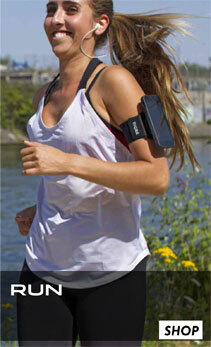 FitClic Neo is the perfect case to accompany you in your active and daily lives. 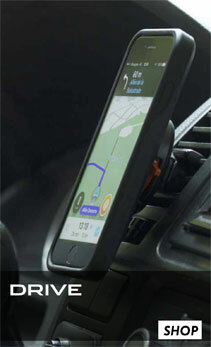 Benefit from all your smartphone functionalities in any circumstances. 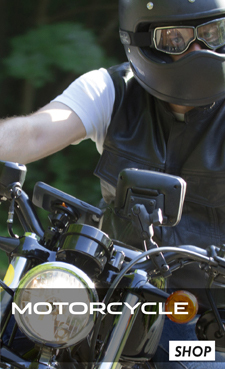 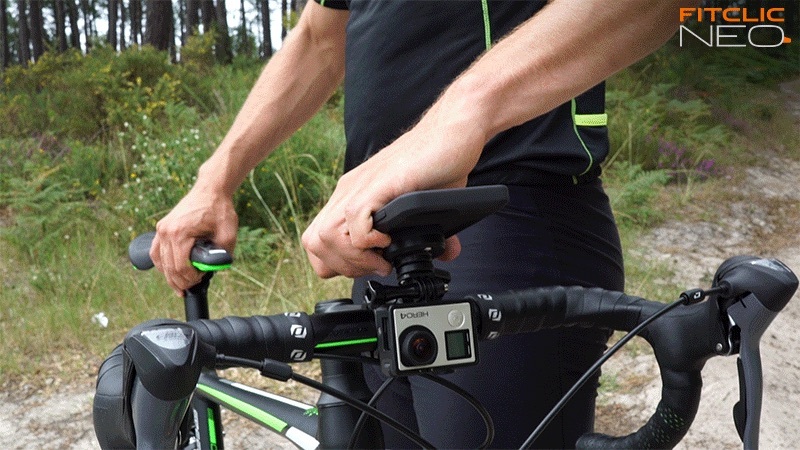 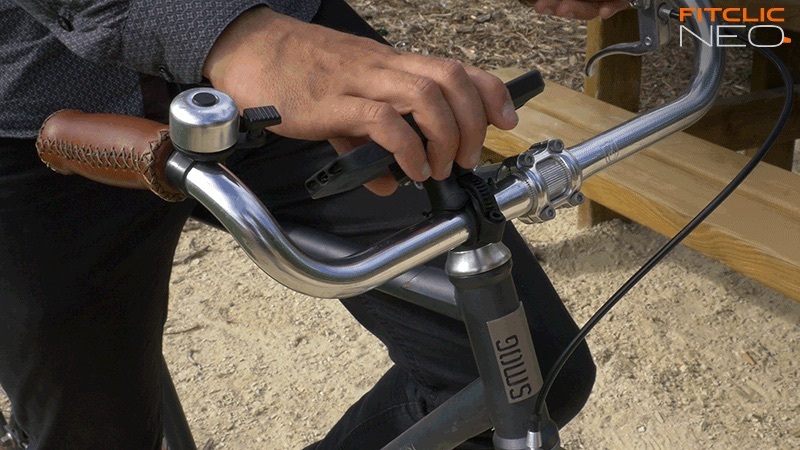 With FitClic Neo, it's quick, easy and effortless to mount any smartphone to a bike, motorcyle, car, wall, or armband. 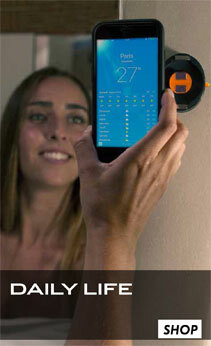 The FitClic Neo system is made up of two parts. 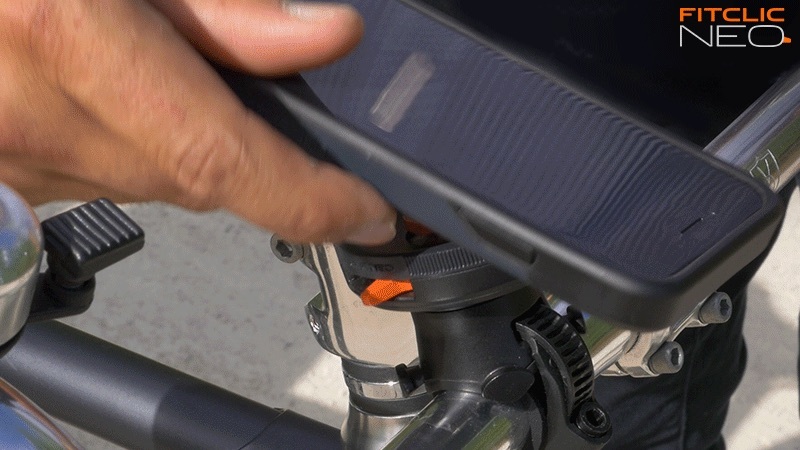 The case or the adhesive-backed universal tag that can attach to most smart devices, and the mount that has the FitClic Neo locking mechanism at the top.